The world’s toughest shoe for running the world’s toughest long-distance trails. Revolutionary graphene-enhanced rubber delivers the world’s toughest grip on hard-packed trails, while next-generation underfoot technology strikes the perfect balance between comfort and responsiveness. Materials including Kevlar – commonly used in bulletproof vests – give high levels of durability and breathability to the upper of a 260g shoe that is biomechanically designed to enable the natural movement of the foot. The TERRAULTRA G 260 – Designed so you can run forever. UNDERFOOT PERFECTION: New EXTEROFLOW midsole minimises shock impact and delivers high levels of energy return without compromising on ground feel. 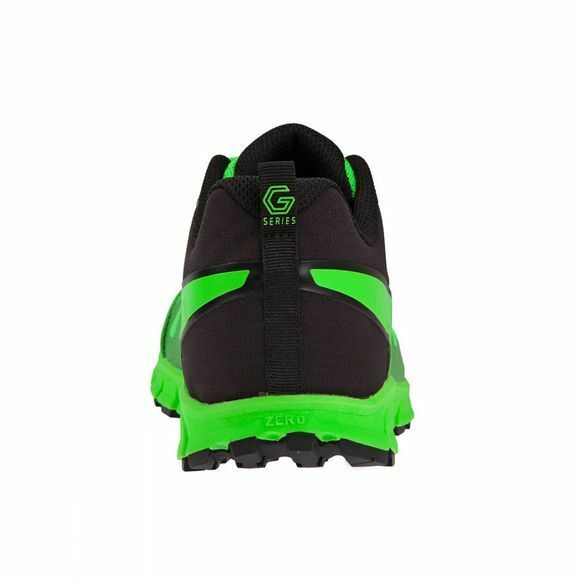 ZERO G / 0MM DROP: Midsole stack height 9mm heel / 9mm forefoot. Zero drop promotes the best natural form for the athlete with largest range of motion in the ankle joint. 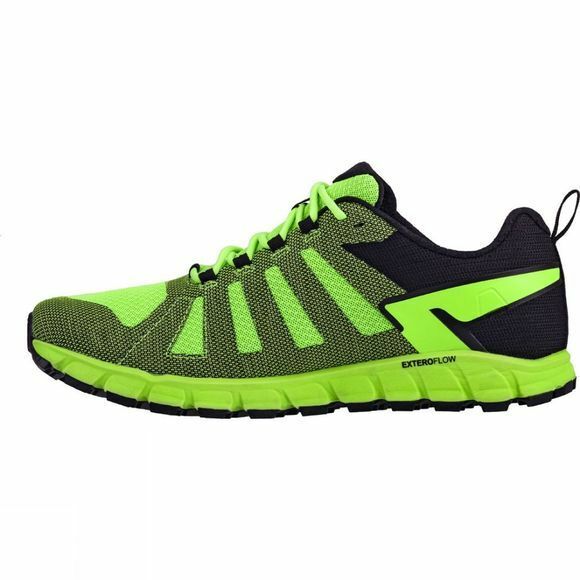 RUN IN COMFORT: EXTEROFIT upper adapts to the natural movement and swelling of the foot when running longer distances.